In our home, we want to help create a culture of love, fun and celebration as well as hard work and responsibility. 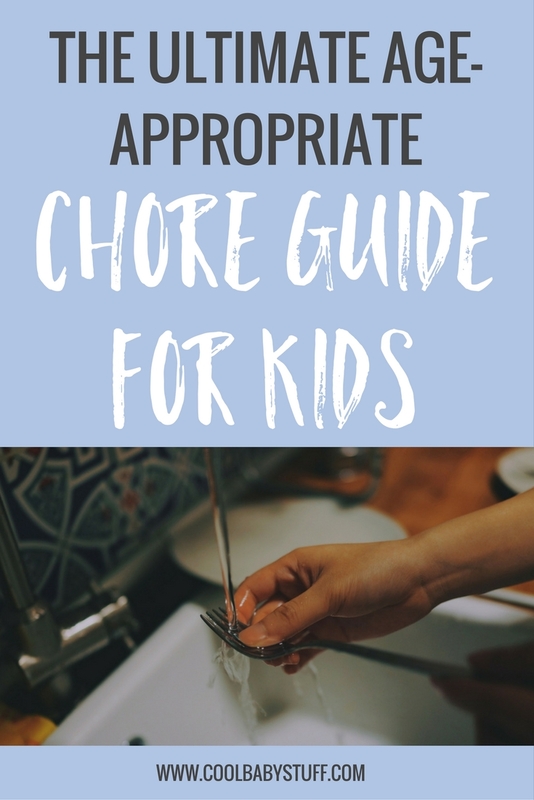 Having your kids help you and giving them chores around the house is one way that you can help nurture a sense of hard work and pride in their accomplishments. Here is a guide to age appropriate chores for kids from toddlers all the way throughout their middle school years. Read this article to find the best backpacks for toddlers. Chores for toddlers are less of an assignment and more about fun and working together. 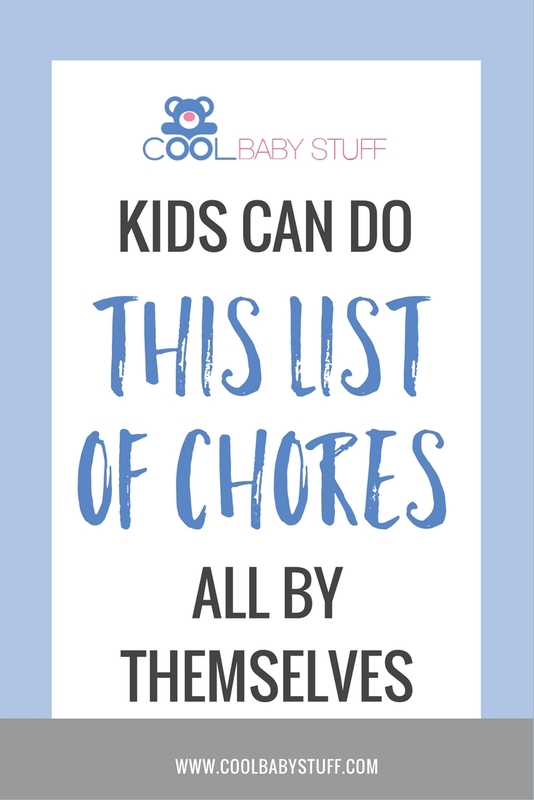 Have your daughter or son help you fold the washcloths in a load of laundry or help you clean up the basket of blocks that were dumped out *all over the living room* earlier that day. Toddlers love to be “big helpers” and they’re fast learners too! Give them some simple tasks that you can assist with and soon they’ll be on their way to doing them on their own. What a fun age! Preschoolers are capable of so much more than we give them credit for. Here are some ways your preschooler can help carry their weight. When your kids reach early elementary ages, they get used to taking care of chores independently because of what they’re learning to juggle at school. Put those highly developed motor skills to work! This is the age where their chores will actually start to take some of the weight off of your shoulders. Upper elementary schoolers can handle chores that require a bit more elbow grease and cleaning products (although, I suggest cleaning vinegar for almost all household cleaning). 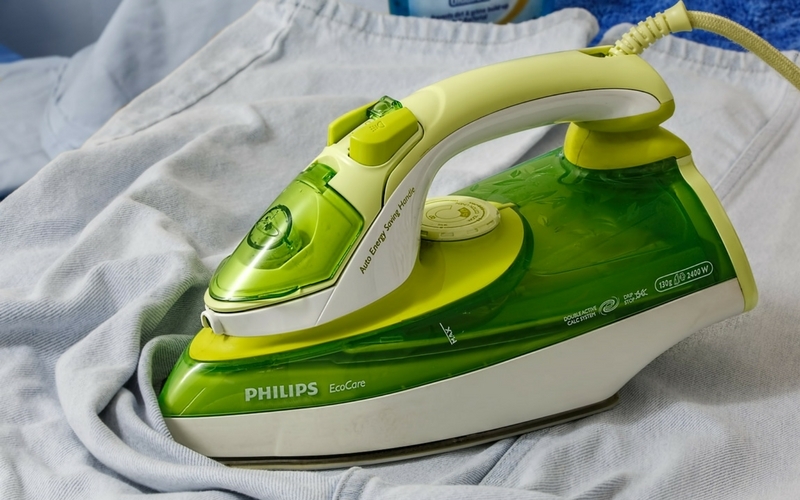 They are able to complete chores that need a bit more attention to detail. However, the upper elementary workload increases drastically so be mindful and create a well balanced, manageable chore list that sets your kiddo up for success. Middle schoolers are capable of just about any household task that you would need to complete but more importantly, they are increasingly becoming their own person with their own thoughts and ideas about the world. Now, you have an opportunity to watch them bloom! Some of these chores will give them more independence and an opportunity for expression. (Unfortunately, some chores are just plain old nitty-gritty things).